Do you ever wish you could take a glimpse back in time? Perhaps you could take a peek into an era where tv’s and the internet were yet to be discovered, and real human interaction was more prevalent. The wonderful news is, you don’t need a time machine to do this. 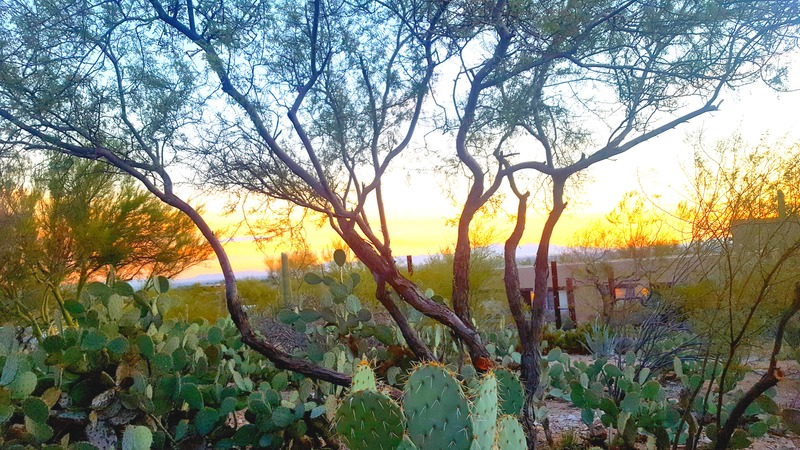 History exists in real life at the exquisite Hacienda Del Sol Guest Ranch Resort in Tucson Arizona, and it even comes equipped with the luxury standards of today! But it is not JUST the history of Hacienda Del Sol that makes it particularly unique. It is the combination of outstanding service, food, and landscape as well. If resorts were anything like first dates, you could say Hacienda left me with an amazing first impression. I would be waiting impatiently for them to call as if I was a twitterpated 15 year old! If you were to ask me to choose my favorite aspect of Hacienda Del Sol, I wouldn’t be able to choose, so instead, I am going to give you a few highlights. 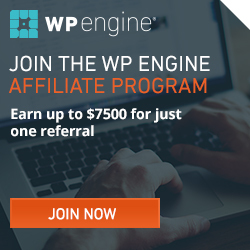 First, let’s discuss how great of a retreat this can be for people who are trying to escape the winter blues! Winter can lead to seasonal affective disorder, and it is well known that most people are lacking in vitamin D. How are you getting your daily doses of sunshine? 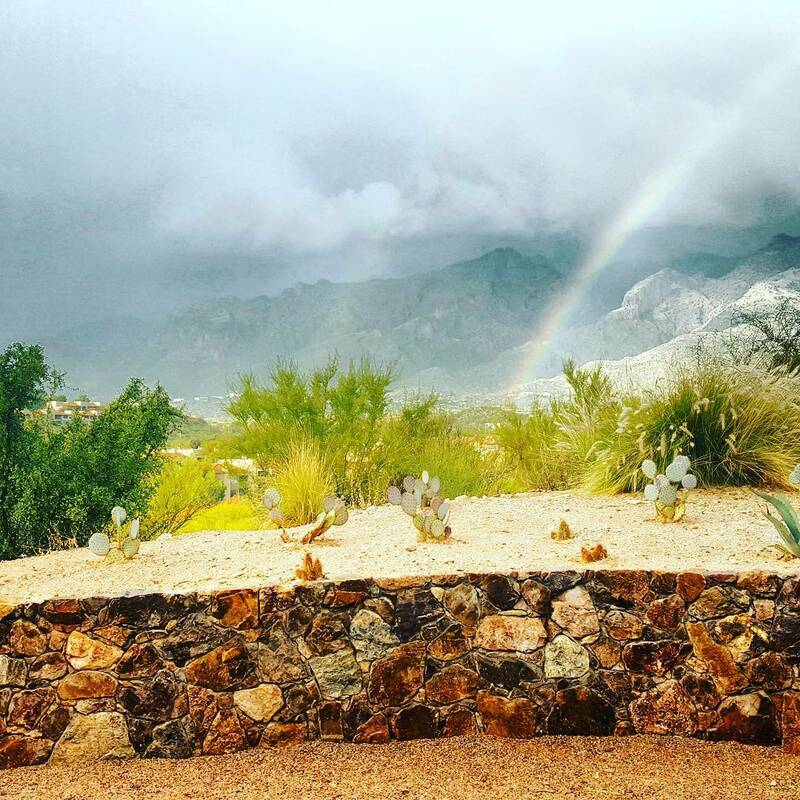 Hacienda Del Sol Guest Ranch Resort is located in Tucson, Arizona, where the weather from the months of November to February average 65-70 degrees. Even better, they have two pools for you to lounge at, which is a fabulous treat for any sun seeker. 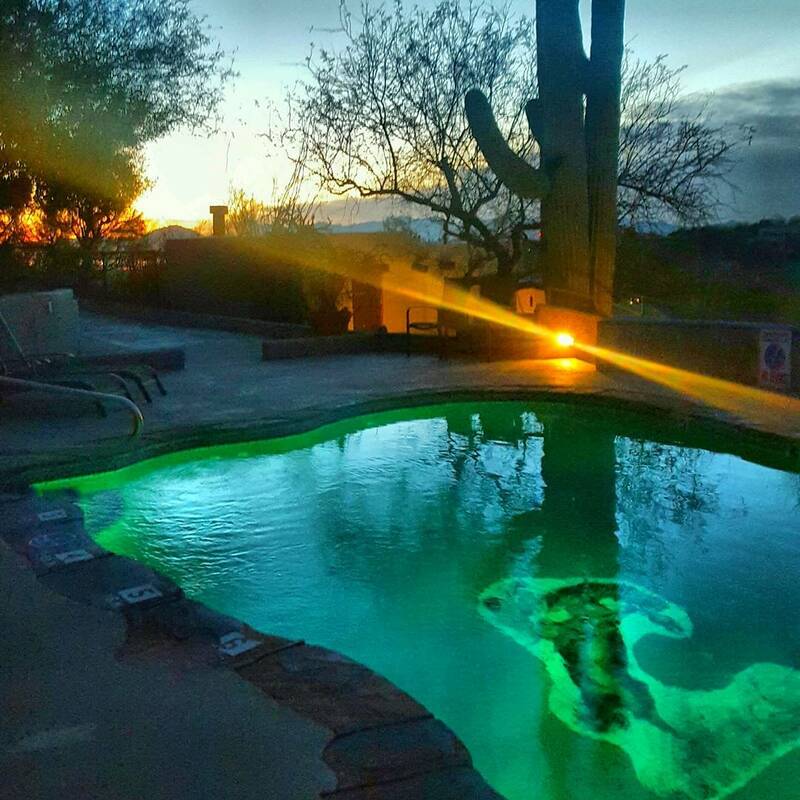 There is the historic pool, which tends to be more isolated, and the new negative edge pool which features spectacular views of the Catalina foothills. I found it rather refreshing to have both options! The historic pool at Hacienda Del Sol Resort during twilight. The amazing negative edge pool at sunset. 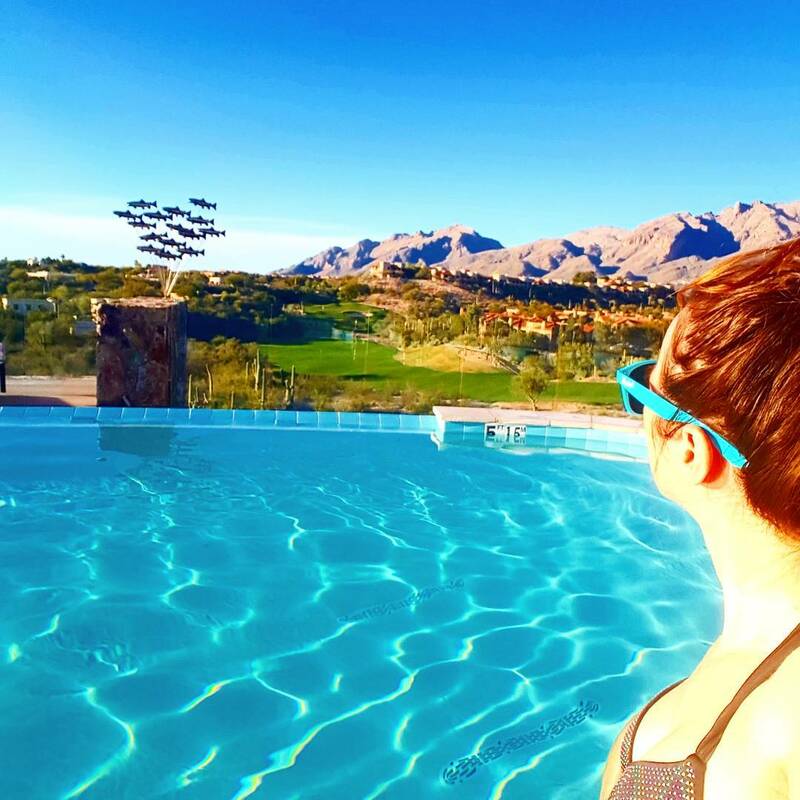 The negative edge pool with a view of the Catalina Foothills! Historically speaking, you would be hard-pressed to find a resort with more preservation and restoration. There are pictures hanging throughout the resort depicting the girls’ school which was originally built back in 1929 by John and Helen Murphey. This “home away from home” ranch school, originally built for the daughters of society’s elite, boasted names such as Vanderbilt, Pillsbury, and Campbell. It was then redesigned in the 30’s and 40’s, attracting silver screen names such a John Wayne and Katherine Hepburn! Since then, the Hacienda has had several renovations. In 1991, the Grill restaurant was added and is considered one of the finest dining venues in all of Arizona. Numerous awards reflect this outstanding achievement. In 1999, a there was a complete restoration to retain the integrity of the architectural design, and in 2015 several new guest rooms and an event space which can hold up to 250 people were added. The latest restoration also included the negative edge swimming pool which I discussed earlier. These historic elements allow Hacienda Del Sol to be a part of the National Registry of Historic Places in Arizona and the Historic Hotels of America. 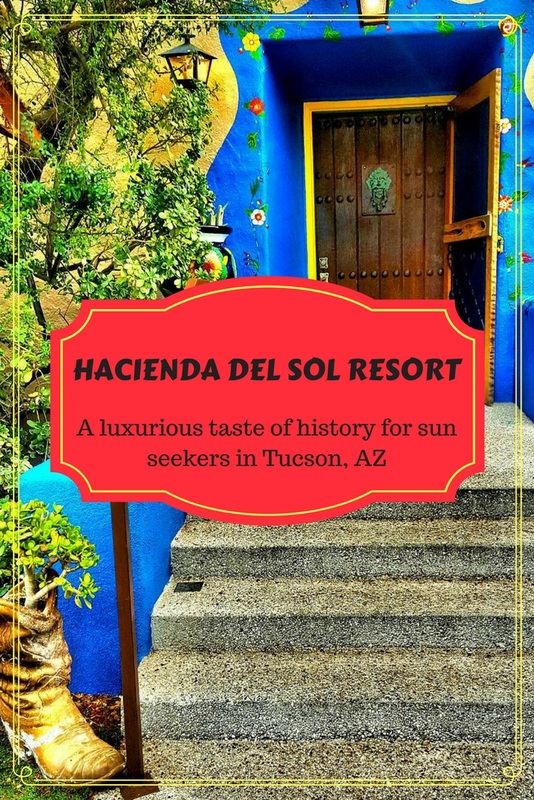 You can read more exact details about the storied history of Hacienda Del Sol by clicking HERE. 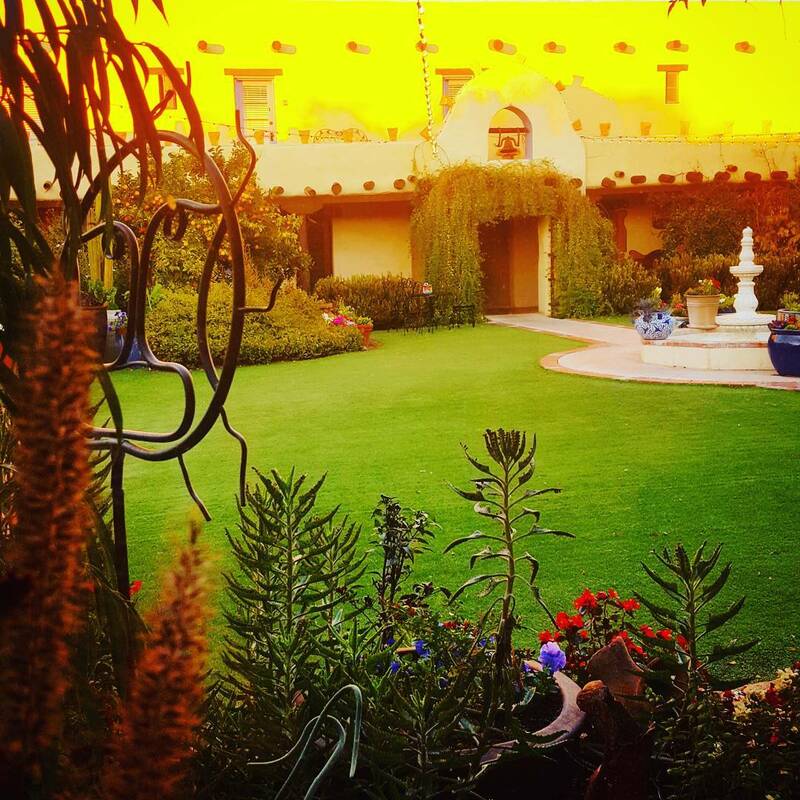 The Hacienda Del Sol’s beautifully landscaped grounds are mesmerizing. The property features courtyards complete with stunning art fixtures and fountains amidst a wide array of plants, flowers, orange trees, and cacti. It will make you feel as if time is standing still, or like you have fallen down a rabbit hole you would never want to escape from. It even includes a garden (pictured below) where they collect freshly sourced herbs and veggies to put in your food. If you are yearning for fresh and REAL food, you have hit the jackpot. 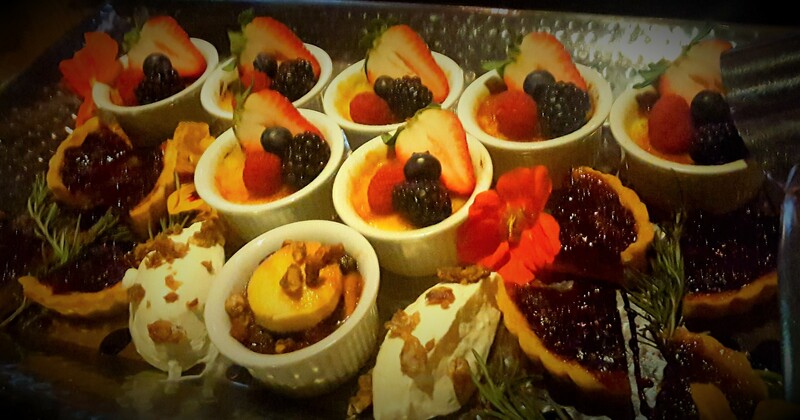 Speaking of food, let’s have a talk about the absolutely decadent meals you could be eating at Hacienda Del Sol Resort while in Tucson, Arizona. While I don’t speak a great deal about food on my blog, I had to touch on this aspect of the Hacienda because I was thoroughly impressed. 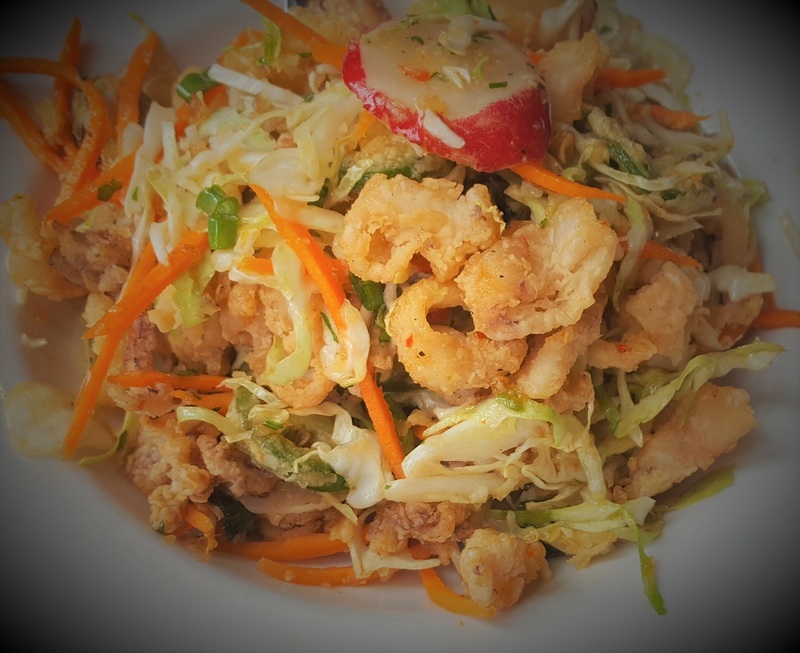 One day, I had a calamari salad for lunch that was a combination of flavors unlike anything I have ever tasted! I also tried creme brulee that was out of this world amazing, and I still daydream about often. 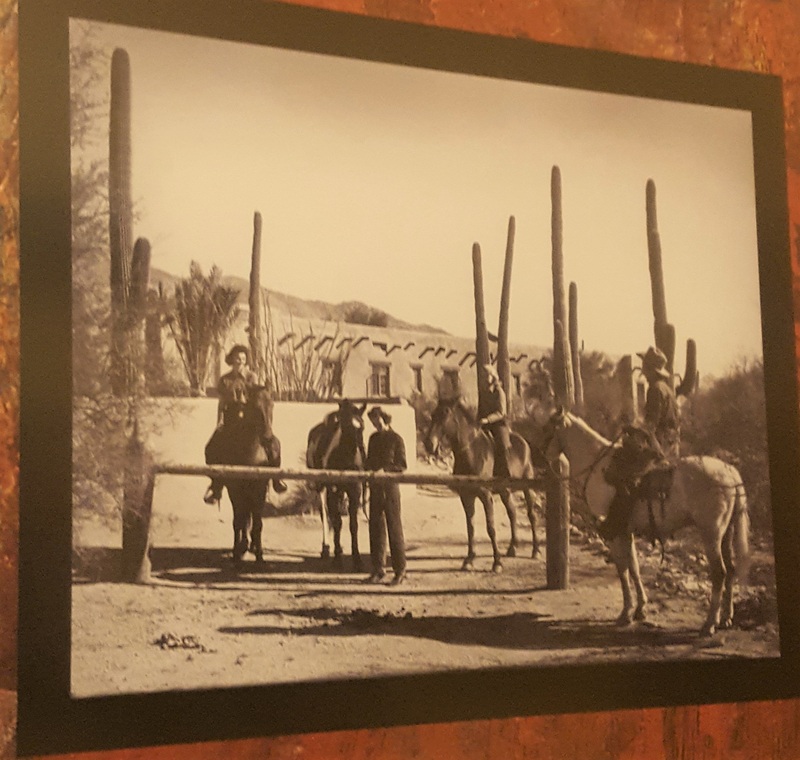 The rooms at Hacienda Del Sol resort in Tucson are the perfect blend of modern and antique elements, and I was thoroughly impressed by the touches of history that were included in the decor. The vintage look, combined with the cozy feel, will leave you longing to book your stay at this luxury accommodation year after year. I had an opportunity to tour one of the older rooms that the girls actually stayed at (video below), and I was astonished at how well maintained it was. 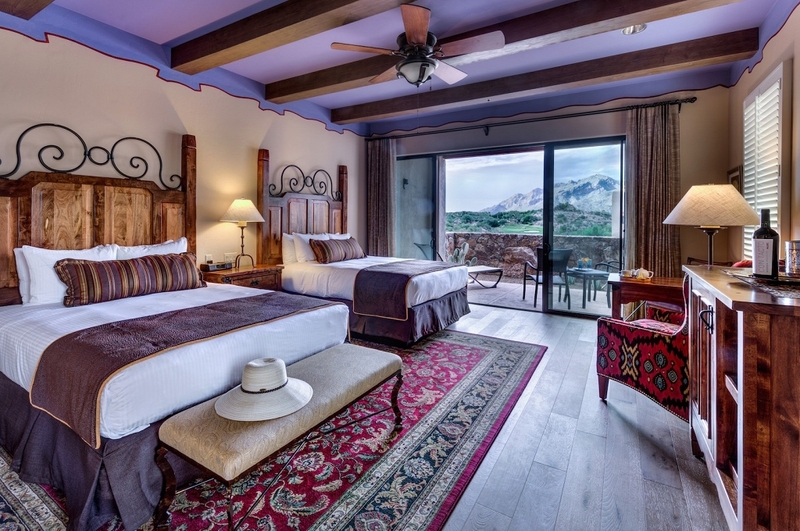 In fact, I had a chance to stay in two different rooms, and was amazed to discover no two rooms are alike at Hacienda Del Sol! Furthermore, the staff at the Hacienda Del Sol Resort go out of their way to make you feel welcomed and informed. It is obvious to me that they genuinely care about the impact they have on your stay and exude great pride for the Hacienda Del Sol property. I would almost consider them resort docents! 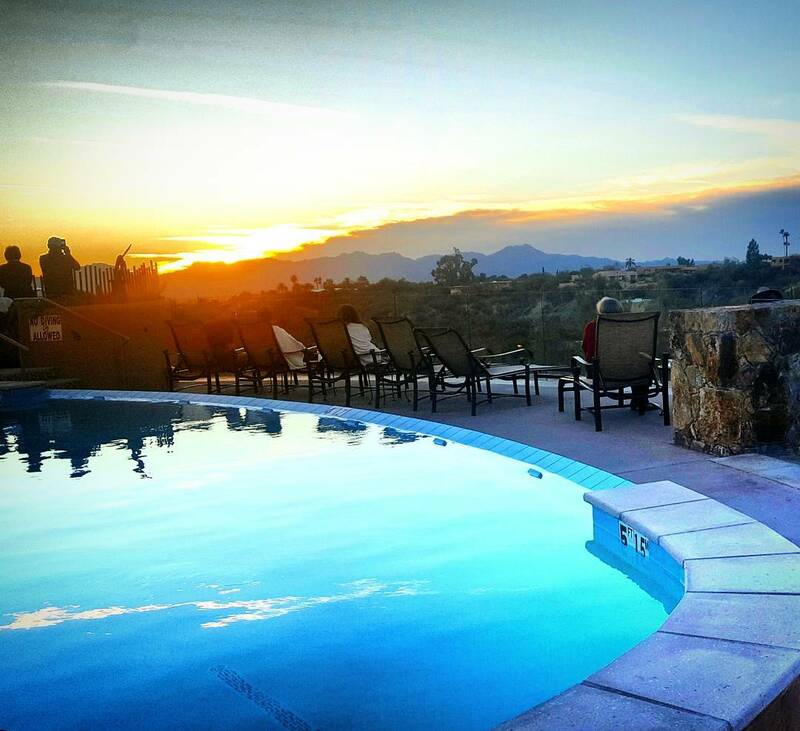 I can’t think of any reason you wouldn’t want to stay at Hacienda Del Sol Resort in Tucson, Arizona. Perhaps you really dislike one hour in room massages or art fixtures. Maybe taking a horse ride on the property is a drawback to you. Do you hate rainbows? Well, in that case, you may need more than a luxurious retreat at a historic sun-drenched locale. They don’t give away free lobotomies, after all. 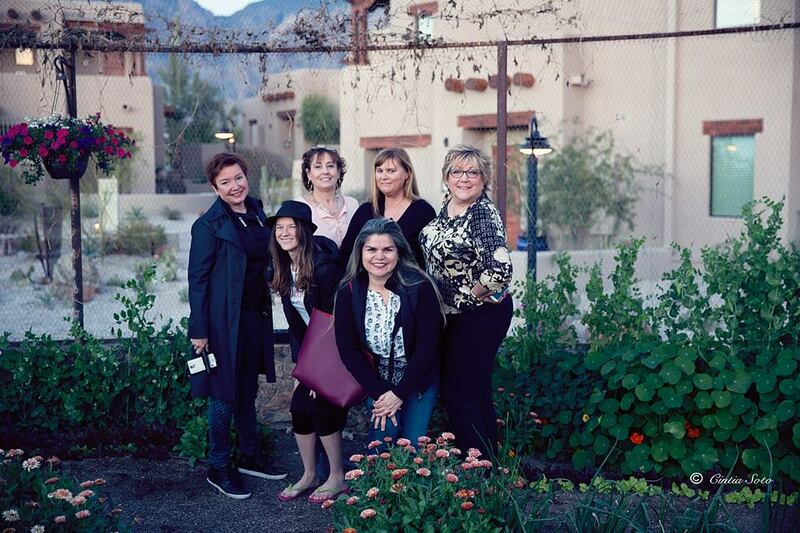 My special thanks to Hacienda Del Sol Guest Ranch Resort for the amazing stay! While my stay there was complimentary, all opinions are, as always, my own. 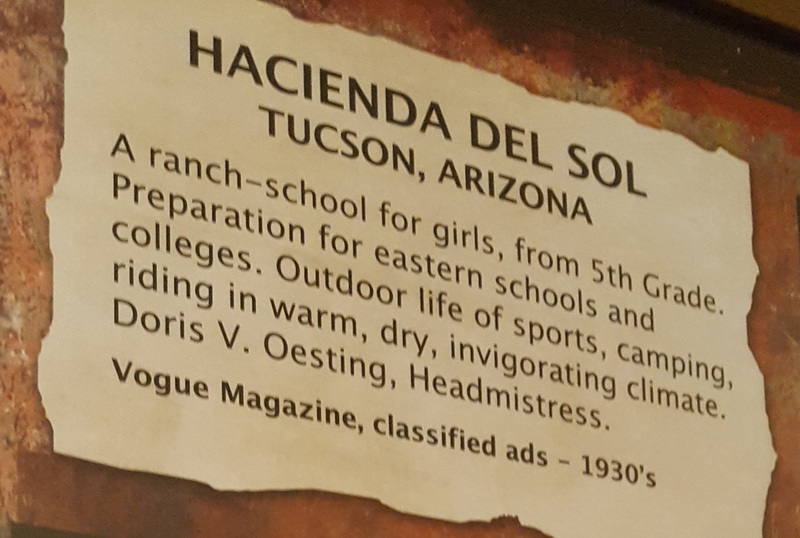 Are you interested in staying at the luxurious and historic Hacienda Del Sol Guest Ranch Resort in Tucson, Arizona? You can find out more information on activities and amenities offered, or book your stay HERE! I have a friend in Arizona who’s been asking me to come visit for a while now. I’ll start planning a trip and make sure to stay here! We haven’t been to Arizona in years but would love to go back. This looks like a great place to stay at while we’re there. Wow, this looks awesome. I love the bedroom, the pool area and the garden.. this is a good stop when you’re passing by Tucson. I am so jealous. Your pictures are so vibrant and beautiful. How great to see Hacienda del Sol! 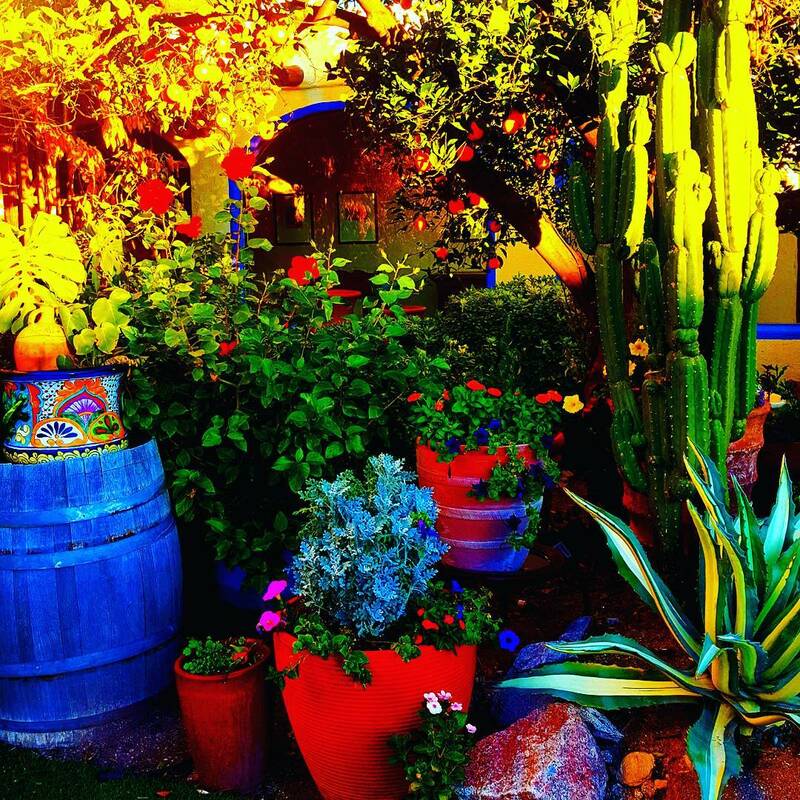 Our Rob is a Tucson native, and used to live very close to the Hacienda! He gets very excited when someone discovers his old neighborhood… and a little bit homesick. Lovely post and a great hotel!